Best audience selection helps to forget definate once. As easy the marketing strategy is, more easier to make understand. Results that gives positive return (Optimization) . To make an impression at instant digital marketing will help. I completely trust Unicom Advertising with my online presence, SEO, SM0, and reputation management. The team at Unicom Advertising are the real deal! 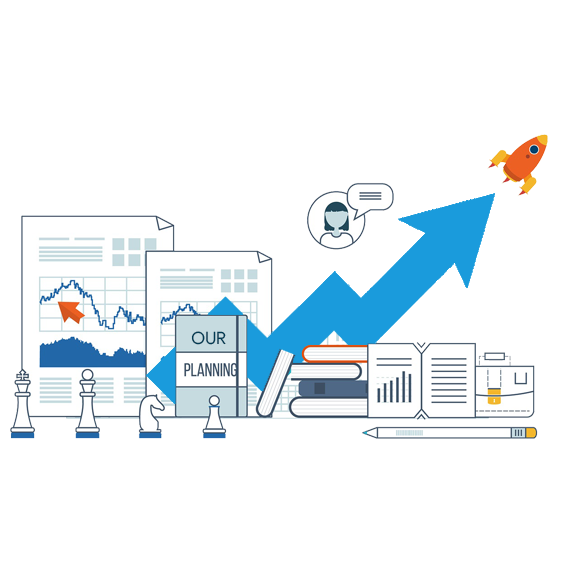 Whether you're looking for a custom website that blows away your customers or a digital marketing strategy that delivers a high return on investment, this is the agency for you! 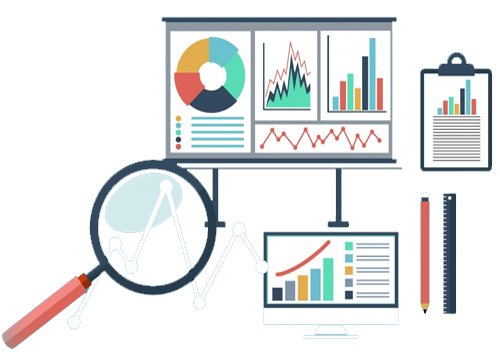 If you're looking for an online marketing services to fulfill your business online marketing needs, while treating you with care and respect, I will strongly recommend Unicom Advertising.. I have worked with Unicom Advertising for over Two years and would recommend them to anyone who wants to work with an agency who really cares about their clients and the work they do. These plan include services which will be best for you, under a boxpackage. Get all digital making modesunder one roof. We belive in providly end user customer support (24x7). We have completed more than 200+ Projects last month. 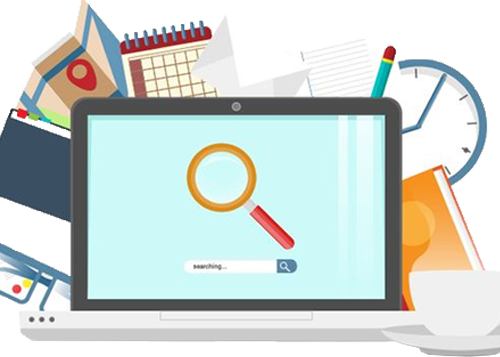 Search engine optimization (SEO) is part of digital marketing of increasing the quantity and quality of organic traffic to your website through organic search engine results. 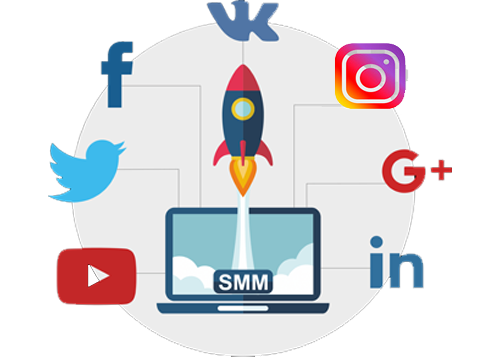 Social media optimization (SMO) is the process of increasing sales & awareness of a Services, brand or event by using a number of social media platforms. 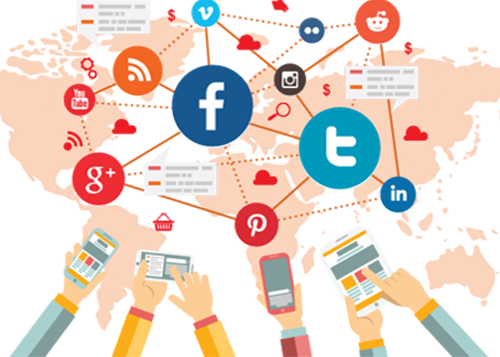 Social media marketing (SMM) is a form of Digital marketing that utilizes social networking websites ( Facebook, Linkedin, Instagram ) as a marketing tool. PPC (pay-per-click) part of Google Adwords and form of digital marketing. its a way of buying visits to your site, rather than attempting to “earn” those visits organically.